The tagline… “NOTHING WILL BE THE SAME”. The launch date… 01.13.13. The excitement… is growing. What’s all the hype about? The 2014 Chevrolet Corvette. Chevrolet.com has a count down clock, along with four videos, which will unlock as we get closer to the January 13, 2013 launch date. For now, vehicle specs and features remain shrouded in mystery. But we’ll be watching and waiting! 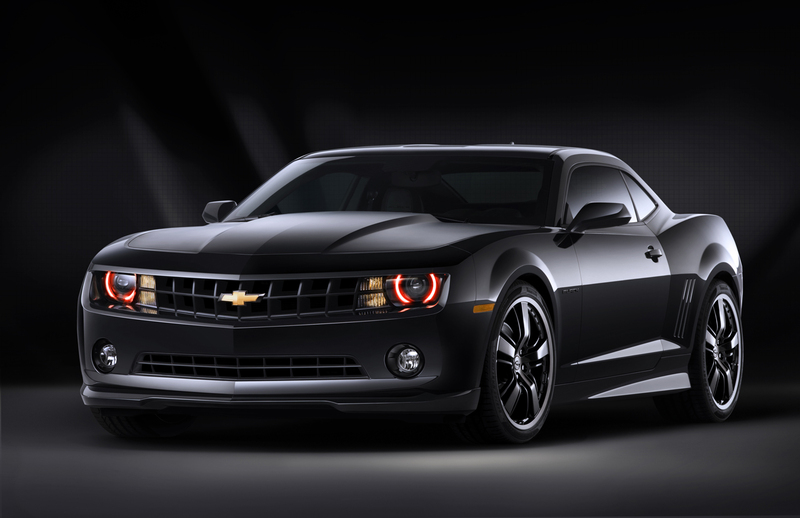 The Chevy Camaro and Corvette accounted for one out of every three sports cars sold in the USA in 2011. The Camaro holds 37% of the sports-car market while the Corvette accounts for 28% in the luxury-sports-car segment… more than doubling its closest competitor, the Porsche 911! If you’d like to find out why the Chevy Camaro and Corvette are America’s favorite performance brand, stop by the dealership… we’re here to help.